Many marketers have procrastinated on starting Facebook ad campaigns. It is time to get on board! Facebook ads can really work for everyone; you just need to know what you are doing and have a good marketing plan in place. Facebook has some good tips of their own you can check out by clicking here. In order to give you a head start we will look at how to get started with a step by step guide and talk about what not to do. Let’s get started! Start with setting your goals. What are you trying to accomplish with your ad? Your plan needs to consist of tactics to meet your goals. If your goal is generating leads and gathering email addresses, then your plan needs to revolve around how you do that. Every plan will be different depending on your needs and abilities as well as who your targets are. Here is where you will pick your ad image but also the layout and style of your landing page. The image you select for the ad is very important. It needs to be of high quality and draw people’s interest. Remember that design is just as important after the click as it is before it. Your landing page is what will convert for you after the click. Spend some real time here with your team to get it right. Your ad headline needs to be compelling in order to convince people to click on it. Use easy to understand wording and be very concise. If you can, use the word FREE, it will get attention. If you can’t, words like save, last chance, sale, results and guarantee also work well. Once you complete the ad copy, start on your landing page copy. 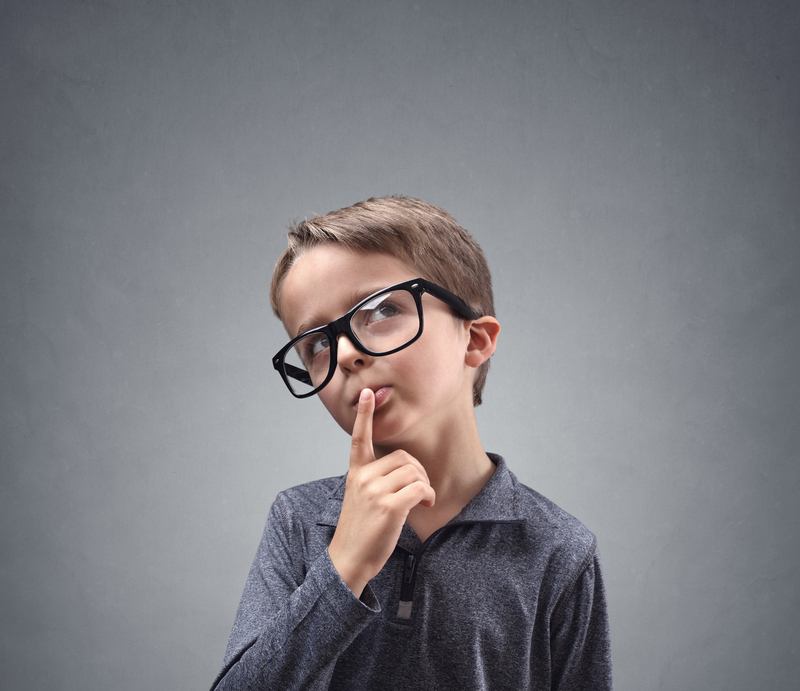 It should expand on what your ad said and continue to be compelling. Remember to focus on the benefits to your viewers. What is in it for them? Still use simple words and be concise, it is important even though you have more room on the landing page to give more details. Targeting your audience to the right people is extremely important. The right people are willing to buy from you the rest ignore you. You can select from geographic, demographic, and profile information to find the right people. To be more specific you can select from location, age, gender, interests, connections, relationship status, languages, education and workplaces. You can also use your email list to target specific people matching the email addresses with Facebook’s email addresses. If you have a Facebook following make sure to include your fans as well. You get to choose the amount to bid for each click or thousand impressions that your ad will receive. Facebook will provide a suggested bid range for you. At first, set your bid near the low end of the range. This will allow you to see what kind of traction you are getting without breaking the bank. Then you can decide if you need to raise or lower the bid depending on your results. Now you are about ready to go live with your ad. You should plan to monitor your ad for the first couple of days to see how it is doing. You may need to make tweaks to increase engagement. Making changes on the fly is easy and can really make a difference if your ad has been up for a while. Small changes can make someone who was not sure if they wanted to click actually click. Continue to track your ad performance throughout the campaign. 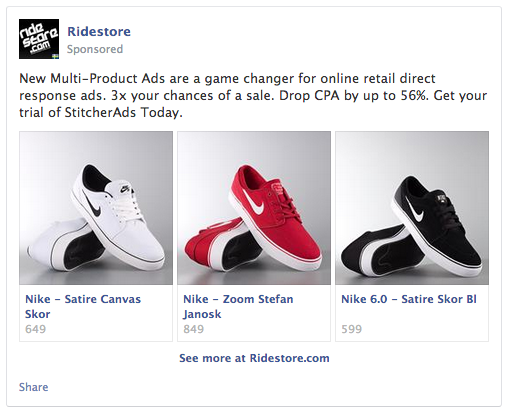 Are ready to know the most common Facebook ad mistakes so that you can avoid making them? Taking the time to consider everything, before you release your campaign is very important so that you can catch any problems before they affect your results. Targeting too broad: When you are selecting your audience you do not want to be overly inclusive. The more specific you are the better your results are going to be. Untested images: In order to get people to click on your ad they must like your image. You need to test different images to see which one is pulling the best. Poorly worded Call To Action: You need to specifically tell people why they need to click. Get to the point quickly and keep it simple. Too many ads: You can over advertise to your target market. Do not flood them with ads this is a real turn off to people and has the exact opposite effect that you are trying to get. So now that you know you will not do these 4 things are you ready to proceed? Maybe you are and maybe not. Before you pull the trigger, relook at your goals. Are these ads going to get you to your goals? We also recommend that you have someone from outside your organization look at the ads. Do they appeal? Are there any questions left in the viewer’s mind? You want the ad to be very clear and compelling to the viewer. If it is you are ready to go. Embrace Facebook ads and the results you will be getting. 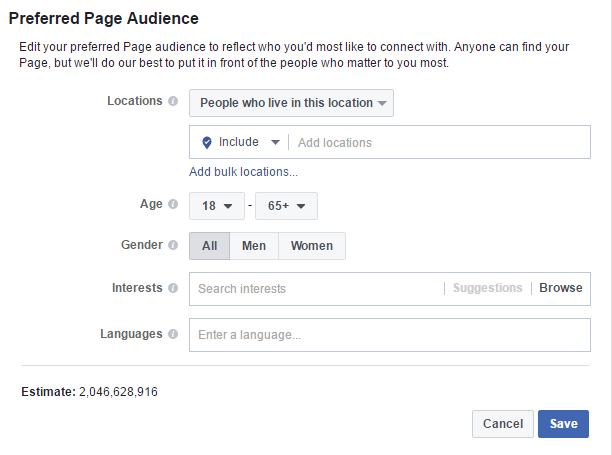 There are currently 1.79 billion users on Facebook. Now you will be tapping into that audience. Providing relevant offers to people on Facebook is a very good way to generate leads, awareness and sales. Social media marketing is a great way to reach people where they are and engage with them. Summer started at Eye/Comm in 1991 in mail production. She has worked in many different positions since then, from data processing to customer service for over 10 years. Summer, started as president in 2013 and takes great pride in providing employees and clients with superb service.